If you intend to try your hand at completing the Tough Mudder race, you’d better be prepared and ready for a challenge. The Tough Mudder pushes you to the limit and takes an incredible amount of strength and endurance to make it to the finish line. Even for seasoned athletes, to make it through the rigors of the 3-mile, 5-mile or the 10-mile obstacle chalked courses, you’d better be ready to put your best foot forward. 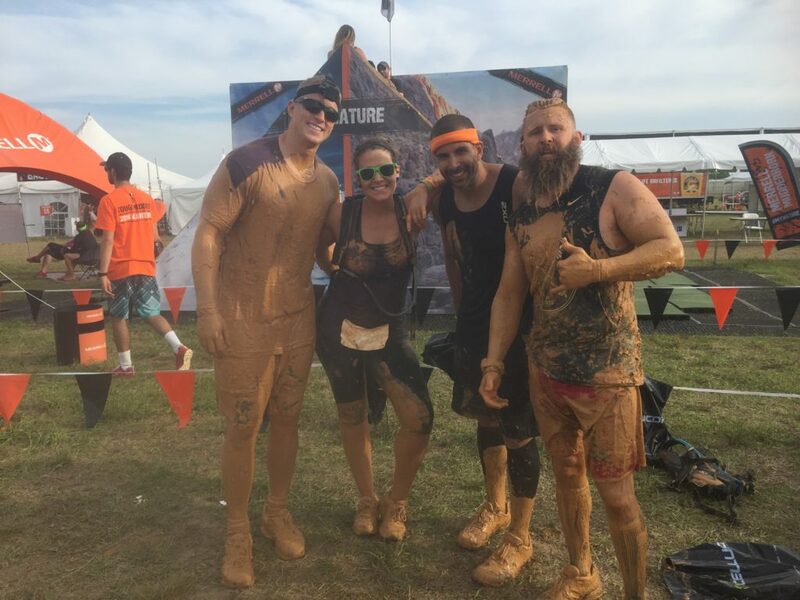 The type of training that you need to be ready for the Tough Mudder race differs from other kinds of races, because it isn’t just about the endurance of running the miles - it is about having the strength to conquer the many obstacles set in your way. If you can make it to the finish line, however, you are considered an elite athlete in a class of your own. If you choose one of the extreme races like the 24-hour No Fear, or the 8 Hours Through the Night, then that takes your training needs to a whole new level. It isn’t about training harder but training smarter, and if you don’t know how to train through cardio exercise, weight training, and resistance training, then you should consider hiring us on to ensure that you make it through safely. Maybe other 5k races are ones where you can “wing it.” But the Tough Mudder is not for the faint of heart. Having the assistance of one of our Fort Lauderdale personal training team is the best way to “stay in the game” and conquer it all. Contact our staff today so we can get you where you need to be to be successful.